Fans of this website will recognize Asthmapolis as the creation of David Van Sickle, PhD, who described it in a guest editorial for us in November of 2010. We reached out to Van Sickle at the time because we saw that his invention presented the possibility of better assessing the extent of the asthma epidemic. 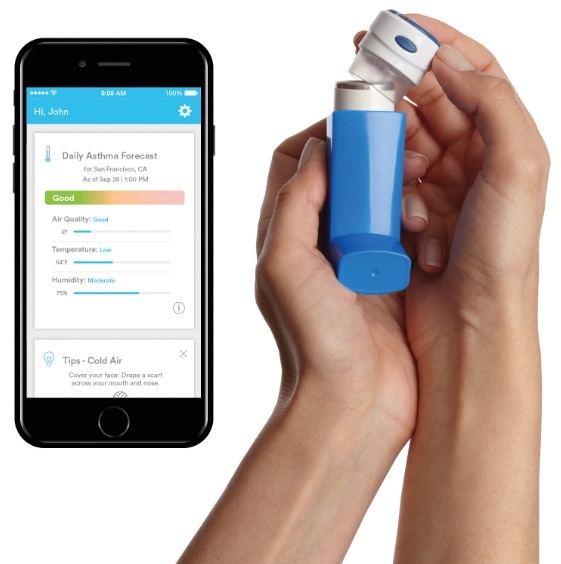 Because of better data collection, asthma was newly shown to be as widespread a problem in rural areas as in cities, but harder to study because of distance from academic centers. 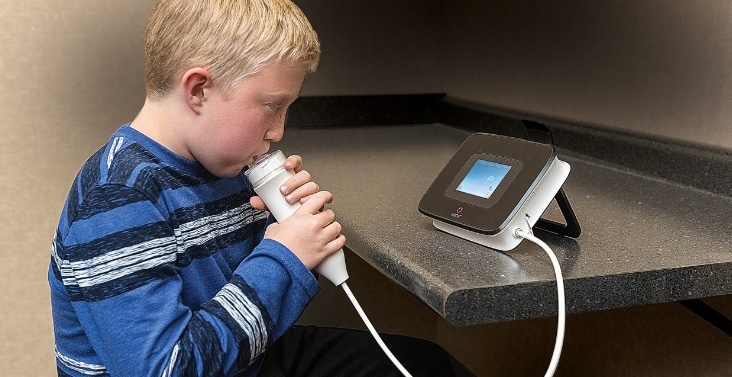 Congratulations to Van Sickle and his colleagues for the progress they are making in changing the way asthma is studied. On a further note, I am looking forward to seeing how the data correlates with air quality in the Louisville area. Recently Drs. Ehrlich and Chiaramonte expressed annoyance over a statement given by Kentucky Senator Rand Paul on the floor of the US Senate in which he denied any connection between air pollution and asthma. 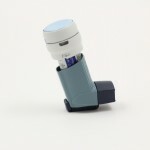 “We have decreased pollution and rising incidence of asthma. Either they are inversely proportional or they are not related at all.” Kentucky is, of course, a major coal-mining state.